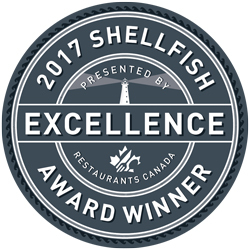 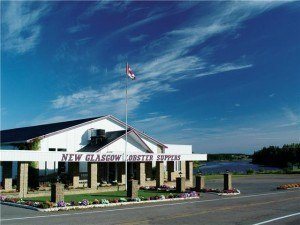 Throughout the years New Glasgow Lobster Suppers have been recognized by numerous influential people, travel magazines, newspapers but mostly by their community. 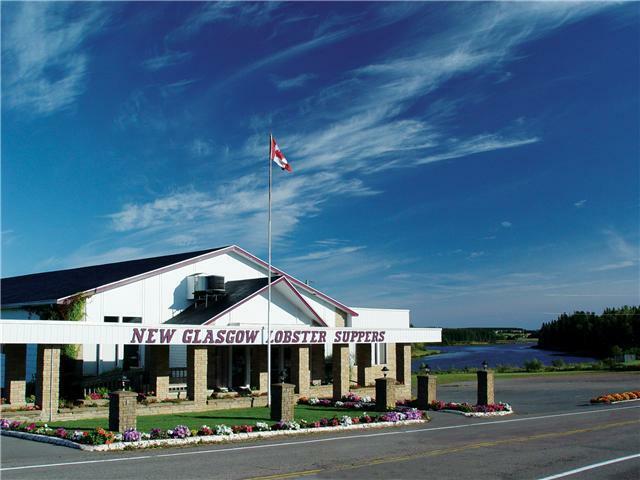 In 1997 they were awarded The Tourism Operator of the Year from The Tourism Industry Association of PEI. 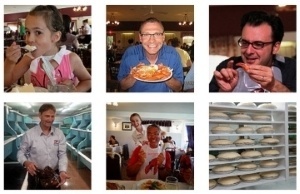 The following year marked their 40th season, a celebration was held honoring all past and current owners for their dedication and hard work.